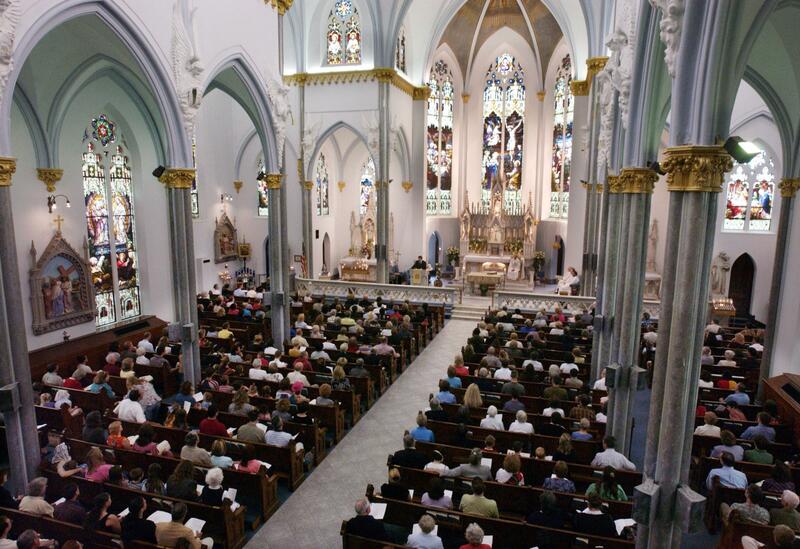 Allegations of sexual abuse of a minor were made against a Catholic priest in Jacksonville, Florida, according to a press release Thursday by the Diocese of St. Augustine in Jacksonville. The release stated the alleged abuse by Father William Malone occurred in the early 1980s at the Sacred Heart Parish. He served the diocese from January 1982 to March 1992 and died in 2003. According to the release, “credible allegations” were made and an independent investigator conducted a thorough review of the claims and made a report. The report was submitted to the local law enforcement and the bishop met the victim and apologized on behalf of the church. “It’s gonna take a lot of counseling. It’s a lot of work even on that individual’s part to deal with what happened,” Raymond Taber, a member of the church was reported saying by local news outlet WJXT. He also said that the pastor became emotional when he informed the congregation of the sexual abuse allegations during mass. “It’s an issue that the church has got to go through now and try to deal with it properly,” he said. The diocese released a statement to local media, which said, “Credible allegations of sexual abuse of a minor have been made against Father William Malone, a Holy Ghost Father who served the Diocese of St. Augustine from January 1982 to March 1992. The statement also said Malone served as the associate pastor at St. Elizabeth Ann Seton Parish in Palm Coast from 1991 to 1992. After that, he moved to the Holy Ghost Fathers community in Long Island, New York in March 1992, and in September 1993, he moved to the Ireland Province of the Holy Ghost Fathers. This was where he stayed till his death. A diocese from South Dakota recently released names of clergy members who allegedly sexually abused minors. The Sioux Falls Diocese posted names of 11 clergy members, nine of whom have died, on its website Wednesday. According to the website, the allegations were validated by law enforcement or the diocese, and in some cases, by both. Bishop Paul Swain wrote a letter that was also posted on the website and it encouraged other victims to report abuse to the authorities.